Llanberis-based success story DMM Engineering has this week welcomed Economy Secretary Ken Skates, who visited the company to see for himself how investing in Welsh businesses is paying dividends in terms of increasing exports, business growth and greater employment opportunities. 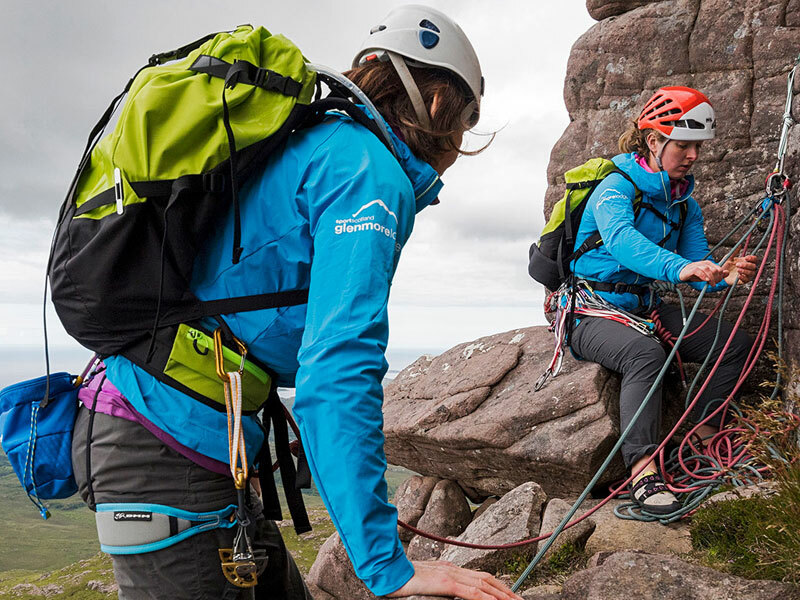 The company was founded in 1981 to manufacture mountaineering and industrial safety products and has grown from just four employees to over 190 staff with a turnover of over £12.5 million. The Cabinet Secretary visited DMM yesterday to celebrate the completion of their investment in a state of the art CNC machining facility which is a key part in extending and improving their manufacturing capability. Welsh Government support has enabled DMM to invest over £2.5 million in plant and buildings in the last five years, supporting staff growth. The company are celebrating success both in the UK and overseas – exports account now account for more than 60% of sales, with the company now exporting to 55 countries – and growing! “DMM Engineering is a real success story and I am pleased Welsh Government support has enabled the company to grow, make a significant contribution to the local economy and continue to reach out to a worldwide market. “Our new Economic Action Plan ensures we will support high value manufacturing companies such as DMM who commit to growth, fair work, and up-skilling their work force. It offers a simplified, unified and competitive package of support for companies who commit to our economic contract ready to meet the challenges of tomorrow. “A key part of the plan is the approach to developing regional economies such as North West Wales to ensure prosperity falls more evenly across Wales.